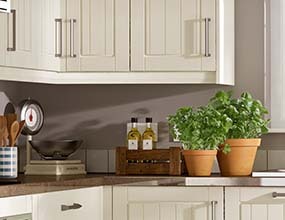 Newport is an ivory shaker style range with a tongue and groove centre panel that will create a rustic kitchen space. 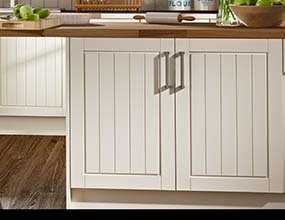 Offering classic good looks, Newport brings the country kitchen design to life. 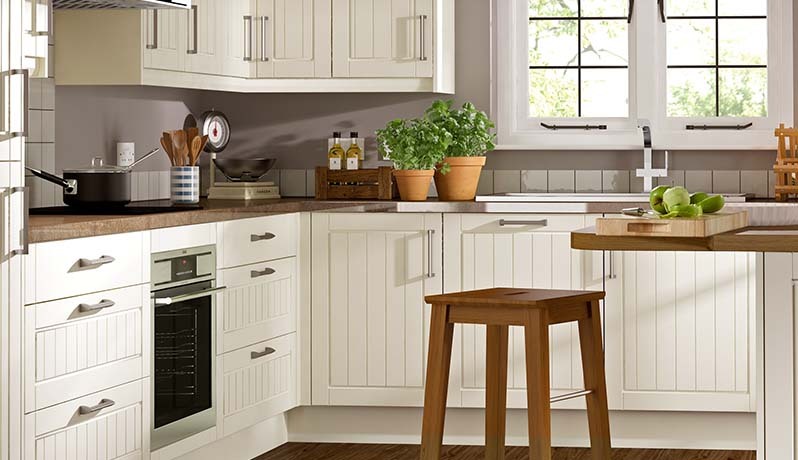 Easy to maintain and clean, it is available at an extremely competitive pricing point making it ideal for family homes.